The destruction of Manila became an inevitable consequence of a lack of planning. 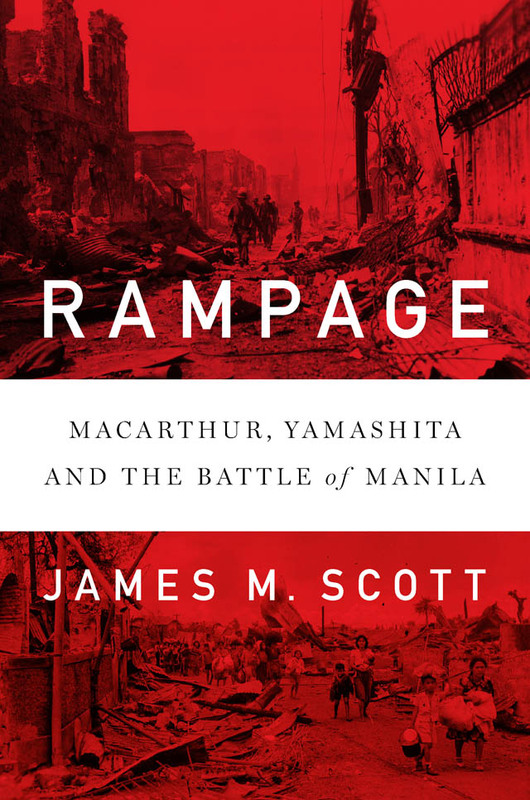 In his book, Rampage: MacArthur, Yamashita, and the Battle of Manila, James M. Scott sheds light on General Douglas MacArthur’s ineptitudes in the liberation of Manila and the overwhelming atrocities committed by the Japanese during the Battle of Manila based on chilling first-hand accounts of Filipino and American survivors. MacArthur could not have thought more wrongly. 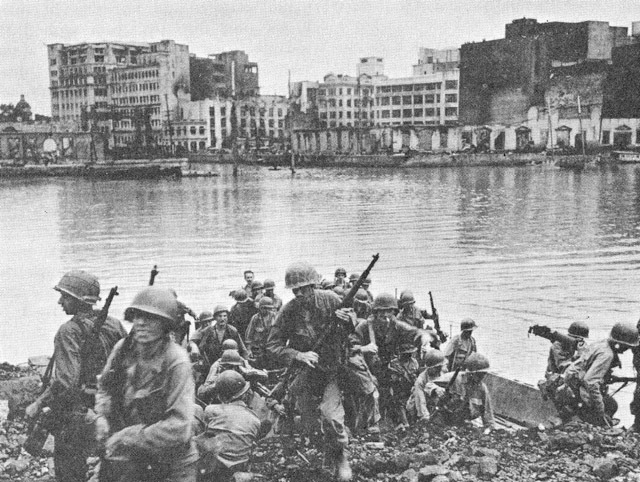 Scott reveals in his book that while MacArthur was away planning for his liberation parade in Manila, the Japanese stayed put, fortified and barricaded all city blocks and intersections, created tunnels between buildings, put up soil walls inside many buildings, and booby-trapped corpses to slow the American advance. 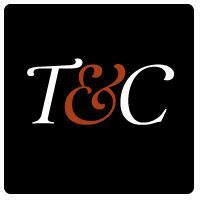 Their defense was so complex that it made it virtually impossible for Americans to recapture it. 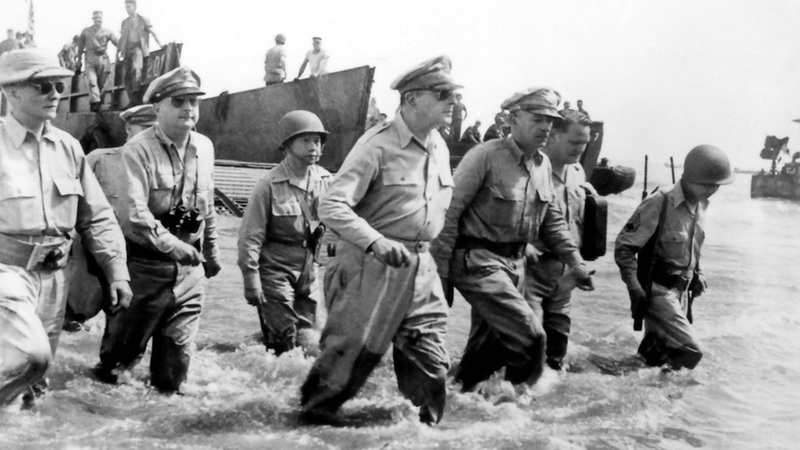 Ironically, MacArthur’s commanding officers were hesitant to inform the general of the real situation in Manila for fear of bucking the general. 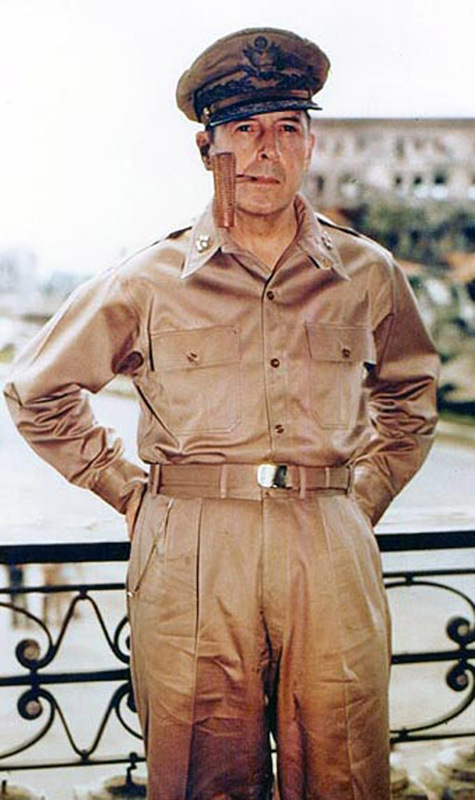 It was only when MacArthur attempted to release a press report on his liberation parade that he discovered the truth. 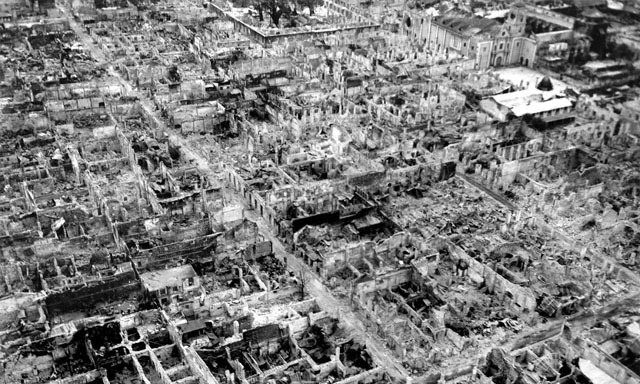 The destruction of Manila became an inevitable consequence of the lack of planning in the four months since MacArthur landed in Leyte despite numerous reports from Filipino guerillas and American intelligence. The Japanese were given a full four months of a head start in making Manila a city that cannot be captured. Japanese Imperial forces wounded surrender to US and Filipino soldiers under the United States Army and Philippine Commonwealth Army in an unidentified city in Manila, May 1945. When it came to firepower, the Americans delivered. Among the priceless heritage that were gutted or destroyed were museum paintings and sculptures, literary works in the archives, and records of the nation. Intramuros was reduced to rubble. Much of the structures in Intramuros we see today were only reconstructed after the war. 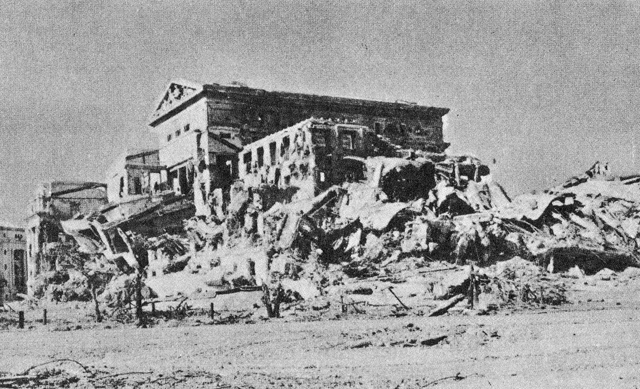 Other important heritage sites that were destroyed include the Manila City Hall, the Old Legislative Building (now the National Museum of Fine Arts), the Agriculture and Finance Buildings (now the National Museum of Anthropology and the National Museum of Natural History), and the Manila Central Post Office. 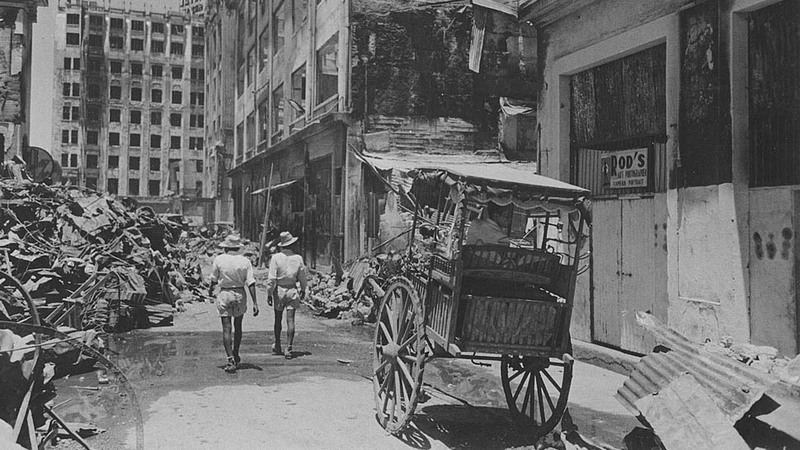 For Scott, the greatest tragedy in the Battle of Manila is the very high toll it took on its population. Asked about what he wants people to understand about Rampage, he explains its toll on people. “The Battle of Manila is a story unlike any other in the Pacific War. It is a very bloody urban war, but it’s also a civilian story—and it is a predominantly a civilian story,” explains Scott. The author selected from tens of thousands of Filipino, American, and Japanese survivors’ unpublished testimonies and records from national archives and melded it all into one coherent storyline, shedding new light into the overwhelming, barbaric, and unbelievable depths that human cruelty could sink into. Scott explains that so many Filipinos—doctors, lawyers, judges, mothers, fathers, sons and daughters—were brutally killed. “These were the human capital that the soon-to-be independent Philippines in 1946 was going to have to stand on,” Scott says. “This is a battle that affected multiple generations and that’s all part of the tragedy, with repercussions felt up to today,” Scott reveals in his book. In his book, Scott zooms in on the experiences of those who survived the battle. “It was totally haunting, I still get goosebumps talking about it now,” Scott confesses, referring to the time when he met a Filipino survivor of the Battle of Manila while doing research. 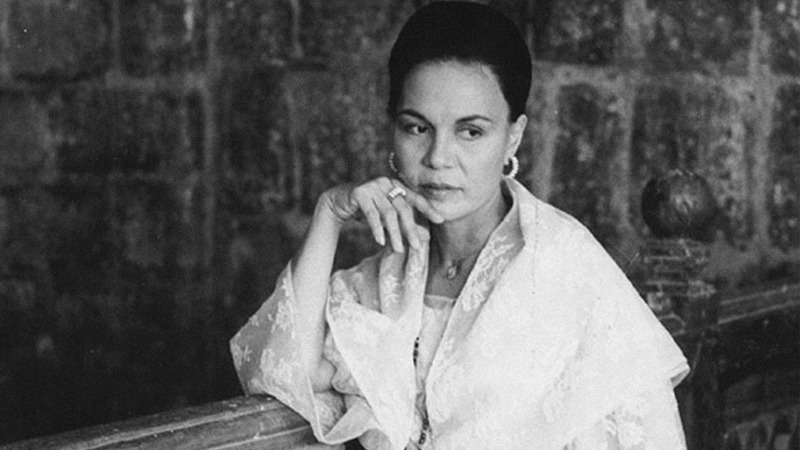 “It’s important that we tell the story now because there are survivors in the Battle of Manila who were children at the time, teenagers at the time, and now they’re in their 80s, and they remember! 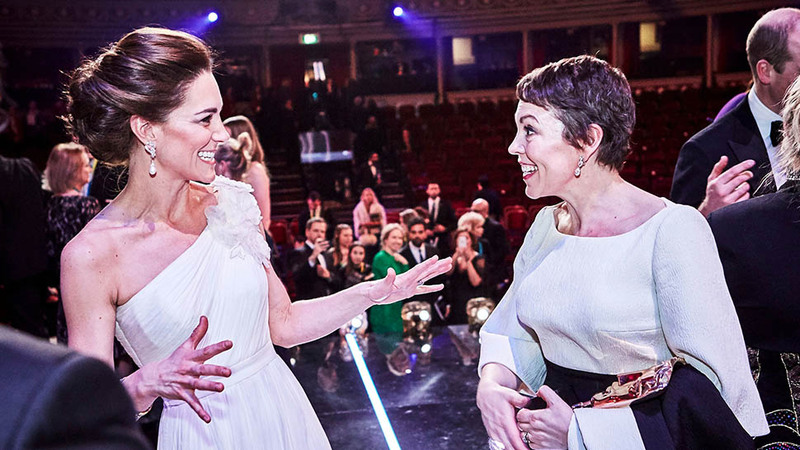 It’s so important that we get those stories now,” Scott explains. Rampage consists of similar survivors’ first-hand accounts of the war. Scott raced to gather as many testimonies from survivors as possible. 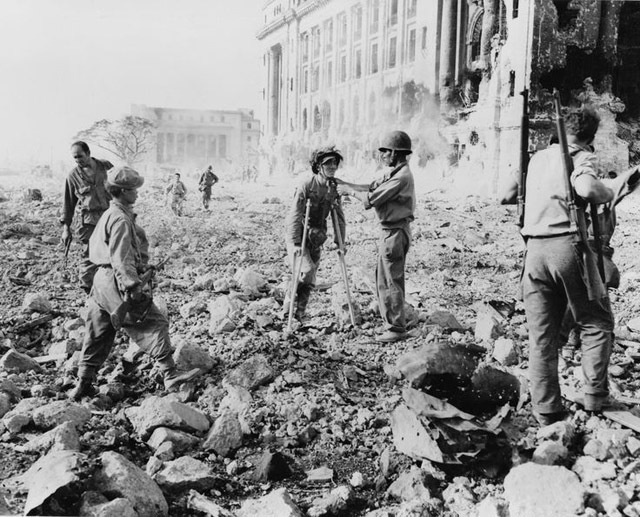 Rampage: MacArthur, Yamashita, and the Battle of Manila is the first American-authored book that deals on the subject. Rampage was officially launched in the Philippines on February 12, 2019 at the Ayala Museum in partnership with the Filipinas Heritage Library and the official distributor, National Book Store.